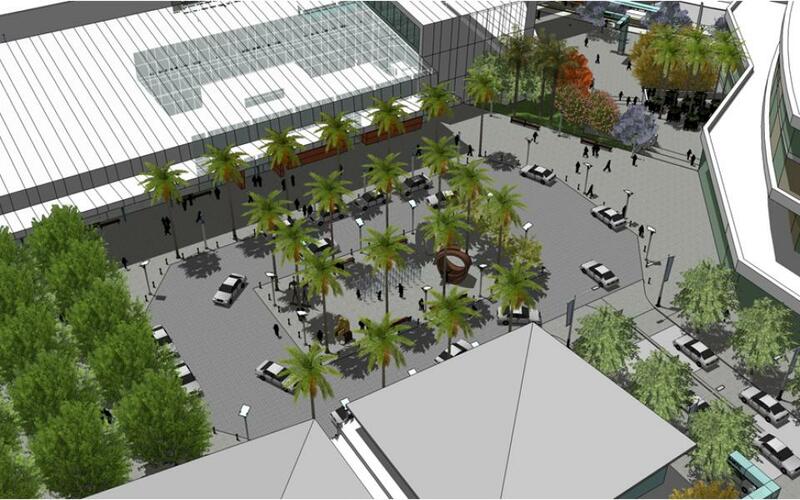 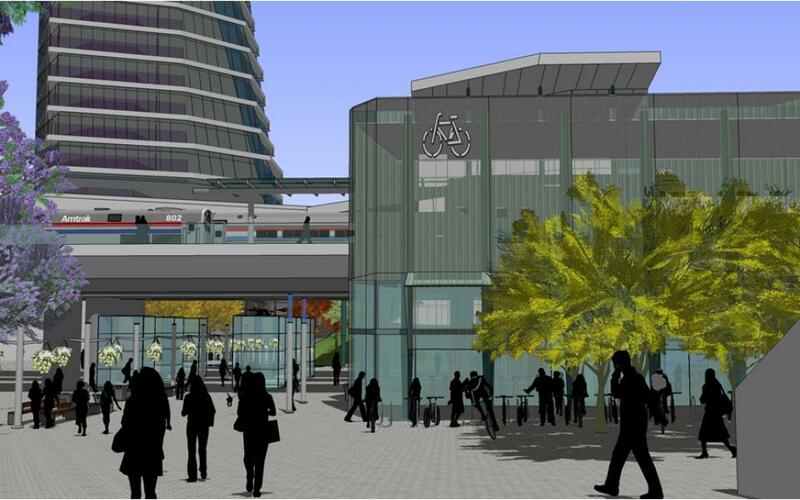 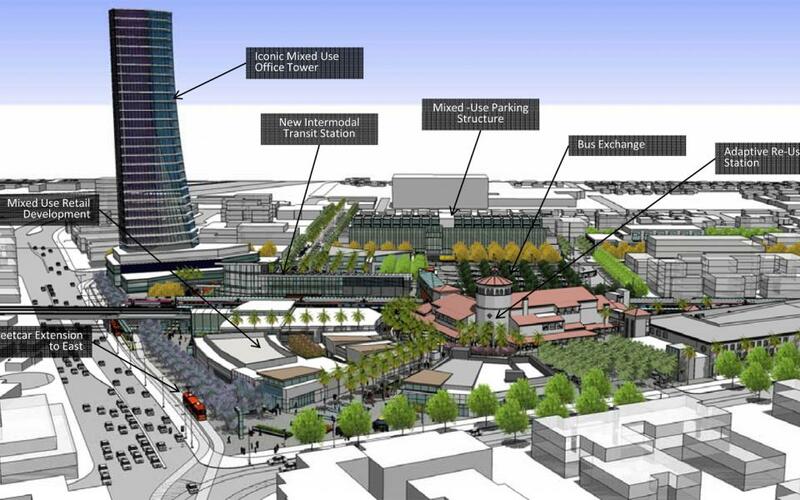 Related California | Griffin Realty Corporation are serving as the master developers for the Santa Ana Regional Transportation Center (SARTC) Master Plan. 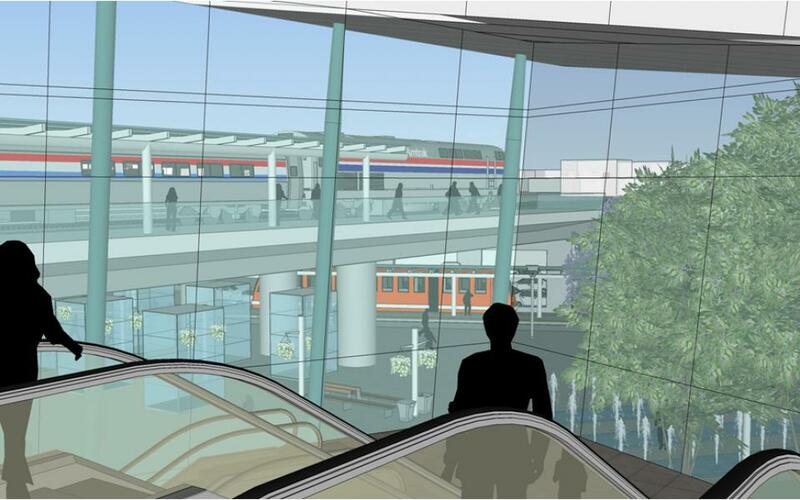 The SARTC will be a major gateway for the Southern California region, as it projected to be one of the highest and most active transit stations in Orange County. 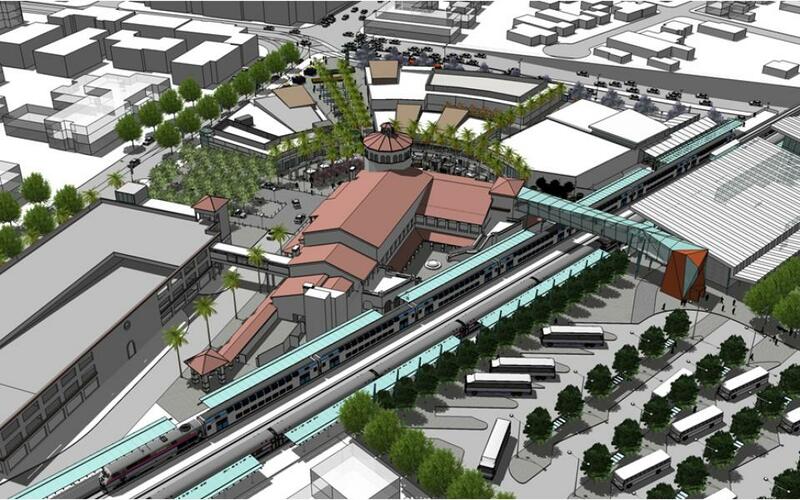 The master plan includes accommodations of the following transit operations: Metrolink/Amtrak commuter rail, OCTA bus operations, streetcar/BRT opportunities, private coach operations, pedestrian and bicycle connections, increased auto/taxi traffic and parking, Kiss & Ride, Park & Ride, and high speed rail. 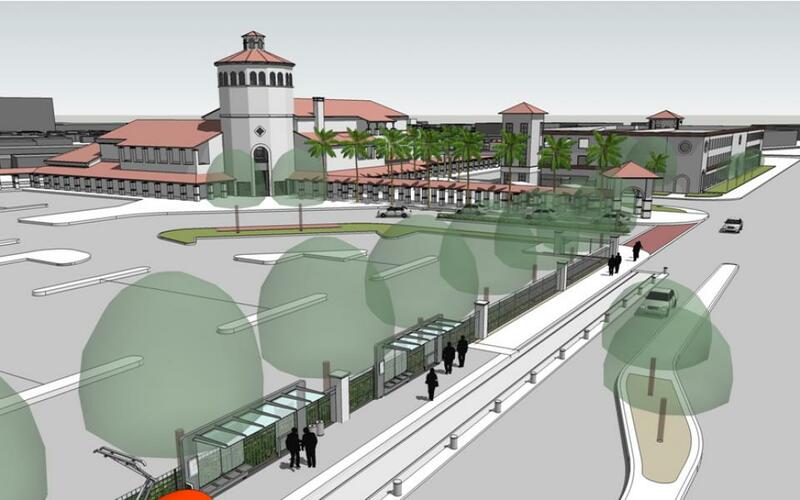 As an Intermodal Transit Center, the SARTC will include train, streetcar, Bus, and BRT platforms; concessions, retail business, restaurants, and various services; and bus operator break rooms, office and employee facilities, and indoor/outdoor waiting areas. 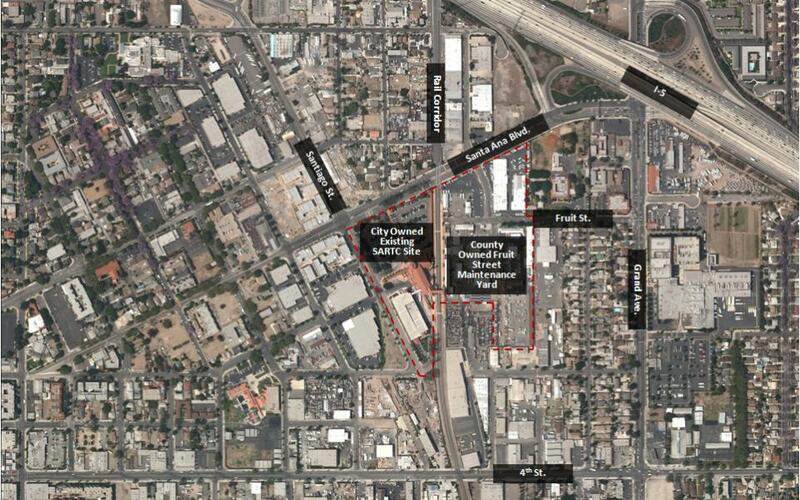 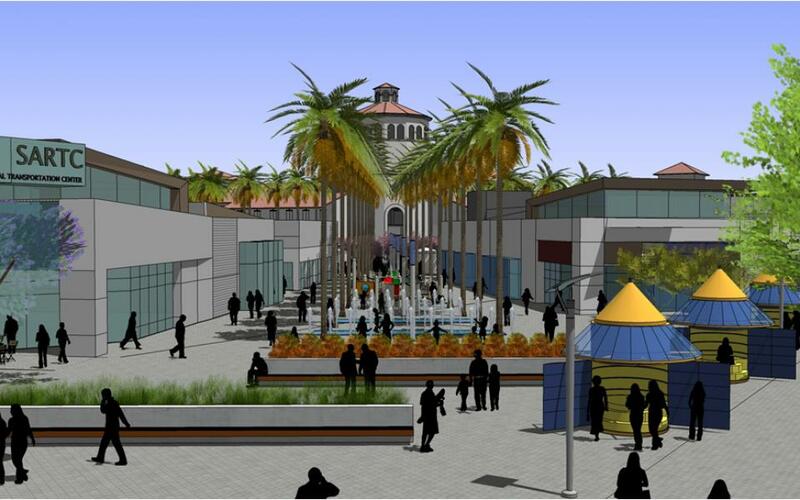 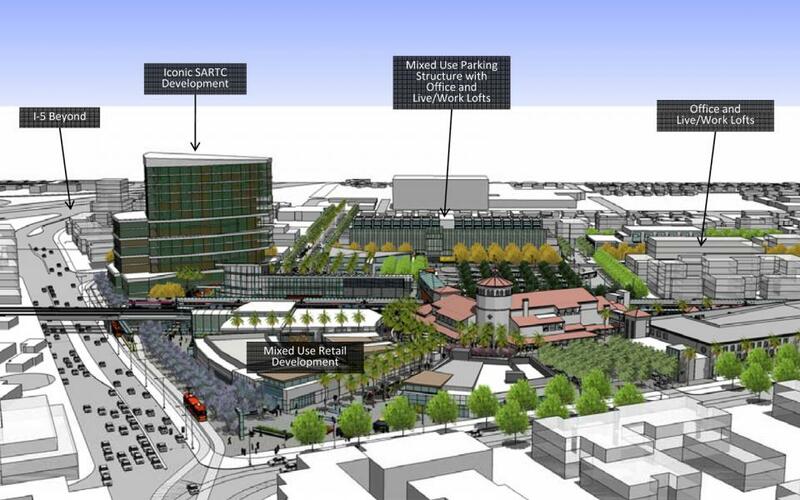 The SARTC Master Plan is one of the many components of the Santa Ana Station District project, which Related California | Griffin Realty Corporation is also serving as the master developer. 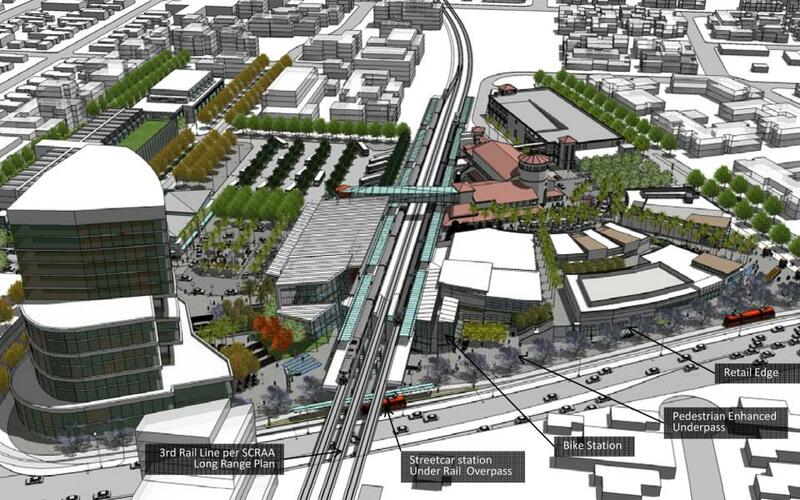 The SARTC plans to connect to the neighborhood at large within the Station District by including various streetscape design elements, pedestrian connections, bike paths and bike station operations, sustainability elements, gateway features, and public art. 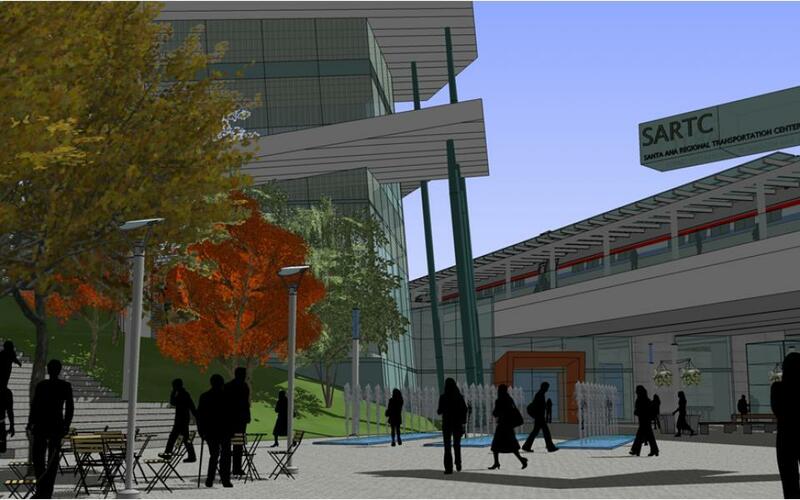 As a transit station integrated with the community, the SARTC will become a catalyst for future development.